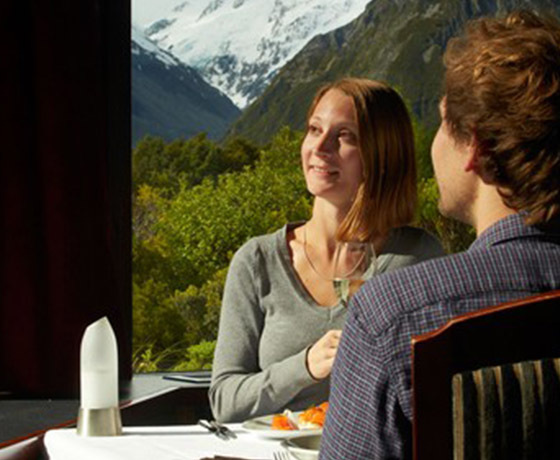 The award-winning Panorama Room restaurant offers a quality dining experience accompanied by stunning views of Aoraki Mount Cook. 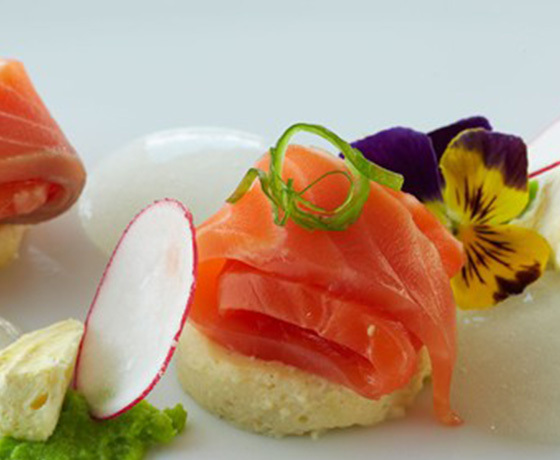 Since first opening its doors in 1969, the Panorama Room has gained a reputation as being amongst the best restaurants in New Zealand. This reputation is reflected in the numerous awards the restaurant has received over the years. 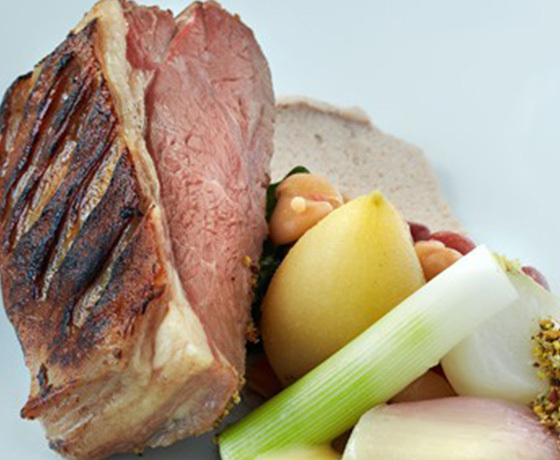 A simple philosophy of using just the freshest, local ingredients is still the secret to success today and the menus change seasonally to take advantage of the best local produce. How to find the Panorama Room? 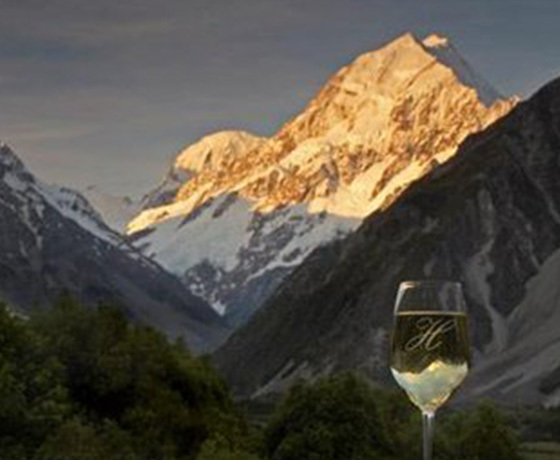 The Panorama Room restaurant is located inside The Hermitage Hotel on Terrace Road, Aoraki Mount Cook Village – a spectacular 55km drive from the Lake Pukaki / State Highway 8 turn-off between Christchurch and Queenstown.